Having successfully completed commercial restoration projects including the Isaac Theatre Royal and University of Canterbury Central Library, commercial new builds such as Countdown Amberley, Nazareth Care Convent and Chapel, and 48 townhouses, Farrell Construction is a company you can trust. 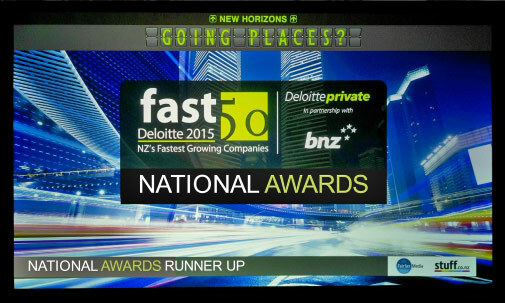 Farrell Construction is an award-winning construction company, having achieved runner up status at the Deloitte 2015 New Zealand business growth awards, and New Zealand Winner of the 2015 fastest growing service company. Some of our partners include; Ngai Tahu Farming, Hawkins Construction, Arrow International, Ministry of Education, AECOM, Christchurch City Council, and Housing New Zealand. 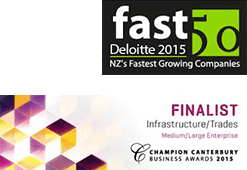 Ongoing Structural Strengthening by Farrell Construction, a five year project at The University of Canterbury. Completing 48 High Quality Townhouses at Nazareth Care Retirement Village, a two year project in Christchurch. Farrell Construction, with up to 100 staff, bring project managers, quantity surveyors, engineers, foreman, and carpenters to all our building projects. We hold a large body of highly skilled tradesman experienced in both residential and commercial building projects. Our own workforce ensures projects achieve quality assurance and programme delivery completion dates at all times. 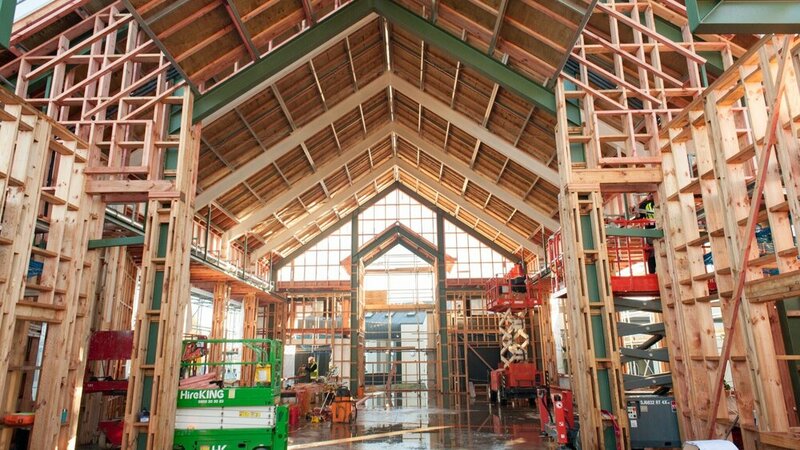 Farrell Construction brings experience and craftmanship to the building industry New Zealand, across the Canterbury and Queenstown markets, working collaboratively with clients and partners in the delivery of residential and commercial projects. Our construction team specialise in concrete, structure, carpentry, and interior fit out with the ability to call on our own experienced estimators and quantity surveyors.